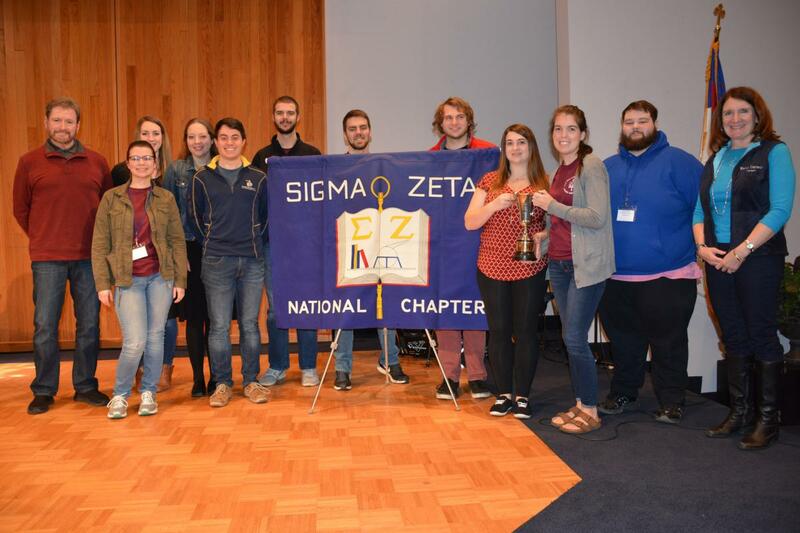 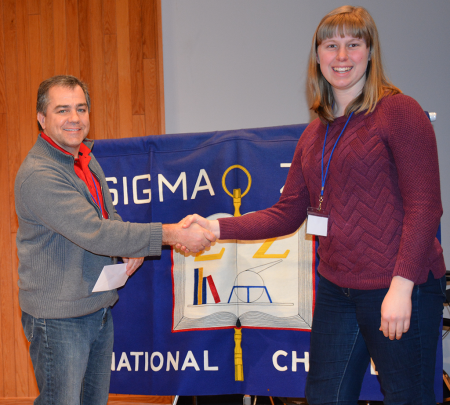 Sigma Zeta National Science & Mathematics Honor Society recognize distinguished alumni who have made significant contributions to the fields of science, mathematics, or computer science. 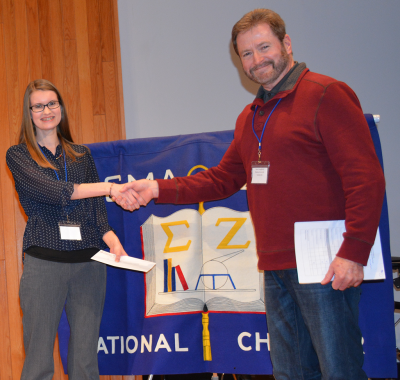 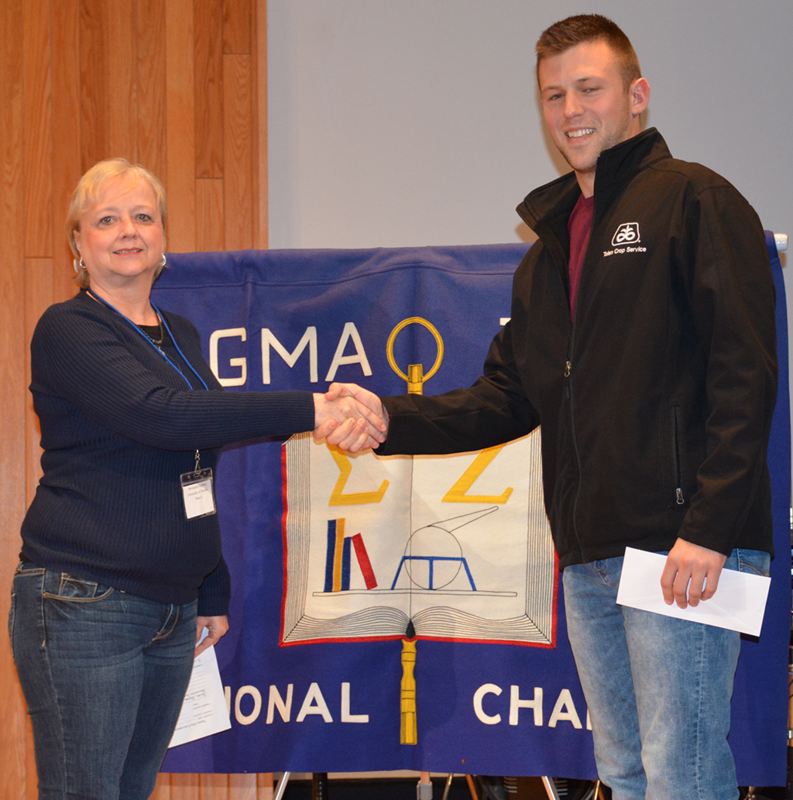 Awardees are nominated by local campus chapters. The award was named for Harold Wilkinson who significantly shaped the society through his leadership as the first Executive Director of Sigma Zeta. Sigma Zeta recognizes Katherine Welch, Rho Chapter 1992, as 2018 recipient of the Harold Wilkinson Distinguished Alumni Award.